We are proud to announce the opening of our newest full service location in Denver, Colorado. 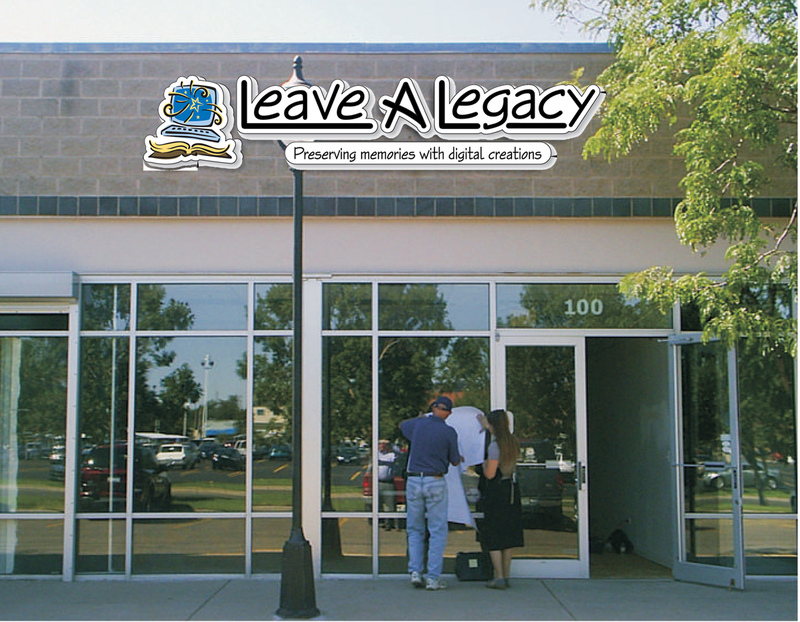 We are located at 145 W. Alameda Ave. Denver, CO 80223. Inside you will find not only helpful, friendly, and knowledgeable staff, but also cutting edge equipment to scan you photos, slides, negatives, artwork, maps and other print items. We also have the equipment for transferring your 8mm, VHS, VHSC, mini DV and other media to DVDs. We also have the ability to transfer your old audio to CDs. 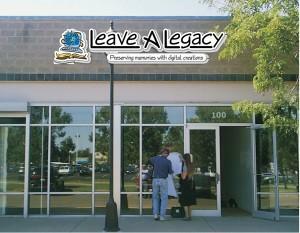 At Leave A Legacy we are only limited by your imagination….and we can even help with that. Many clients choose to just bring in their boxes of photo, video, audio and film memories and let us work our magic. We take the stress out of preserving memories and have the ideas, staff and equipment to produce an amazing production for your and your family to treasure for generations. So what do you think of our new location?